Steven Hackett's academic work focuses on the economics of clean energy, the environment, and natural resources. 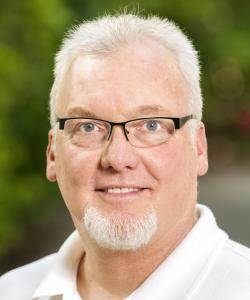 Steven is a faculty member in a number of interdisciplinary programs at the university: Environmental Science and Management, Energy Technology and Policy and Environmental Studies. In addition to his academic work, Steven has provided supervision and leadership on numerous projects related to clean energy economics, fisheries economics and economic development. He holds a bachelor’s degree in Agricultural Business and Economics from Montana State University, and a master’s degree and Ph.D. in Economics from Texas A&M University. He previously taught at Indiana University in Bloomington.